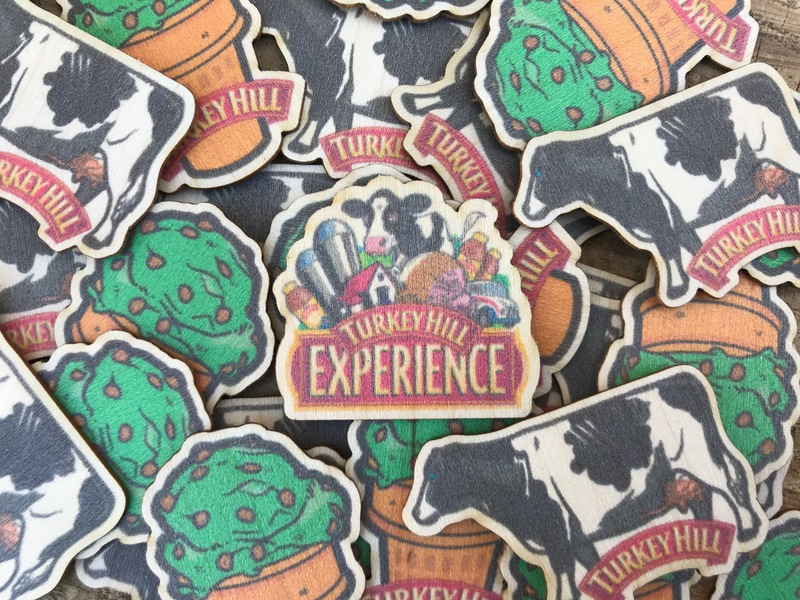 The Turkey Hill Experience features interactive exhibits allowing you to learn about dairy culture, the store of Turkey Hill Dairy, and how the company's ice cream and iced tea flavors are selected and created. You can visit the Turkey Hill Experience in Columbia, PA! Discover the history and culture of western Lancaster County and the Susquehanna River Valley. Experience the natural beauty and the stories that shaped the area, along with the beginnings of Turkey Hill Dairy and the farmland around it. Learn what it was like in the early days of Turkey Hill Dairy and how they grew from a small family-owned dairy farm into the national production facility they are today. While here, learn what it was like to be a milk delivery driver, milk their mechanical cows, and sample their products. Discover, taste and experience tea from around the world in ways you have never before! The Tea Discovery teaches about aromas and unique flavors from an expert. 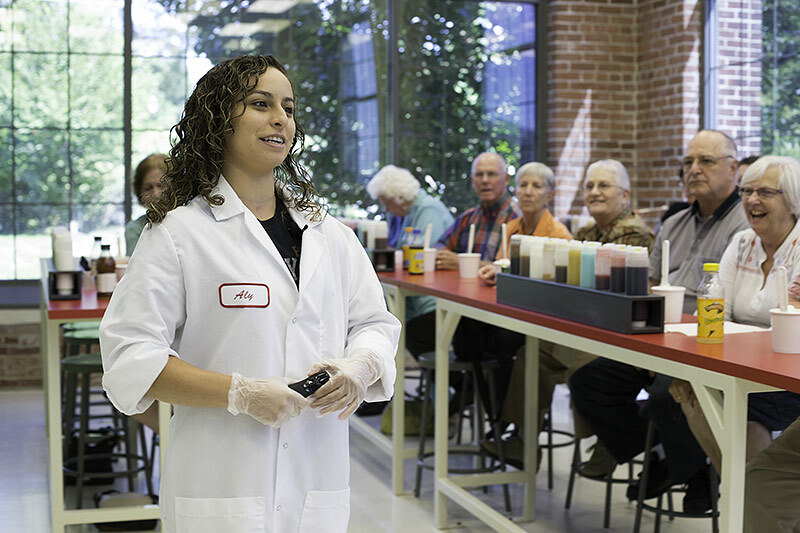 Tasting is a necessity in this 30-minute class, so be sure to reserve a seat and come ready to try new flavors! From milk and cream delivery to freezing the mix and filling cartons, you can walk through and interact with a virtual ice cream making process. First learn the steps, then the science, and then develop your own ice cream concoction! After all the hard work you can cool off with a taste test of our latest flavors. Turkey hill is fun for the whole family! 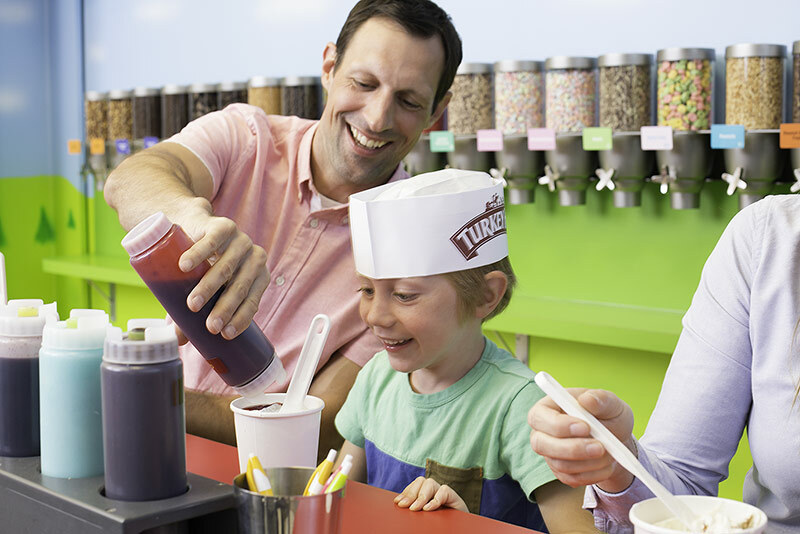 Experience what it's like to be a Turkey Hill Dairy ice cream maker for a day. 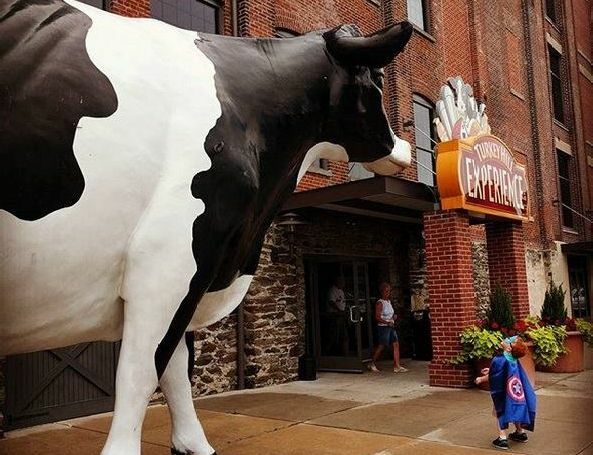 In addition to Their interactive exhibits, you can sit in a vintage milk truck, milk a mechanical cow, star in your very own Turkey Hill commercial, and enjoy plenty of free samples of iced tea and ice cream! Be sure to check out the gift shop, online or on the first floor of the Turkey Hill Experiece for Dust City Wood Stickers!